SOOTHE YOUR SOUL WITH CATS! A place to go where cats will soothe your soul? Well, sounds like you’re looking for a “neko café” (cat café). More and more places are popping up that allow you to pet and play with cats, whilst also letting you sit back with a cup of tea or coffee as you watch the cats strut on by. Some places also act as cat shelters seeking potential foster parents. This feature will give you a glimpse into the vast world of Japanese cat cafés. 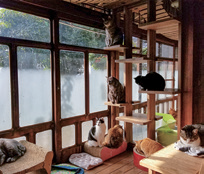 With your trusty copy of jStyle in one hand, go cat café hopping to experience the different types on offer. This spacious establishment houses 20 cats and is split up into a Japanese-styled tatami mat space and a café with a view of the park. The cats range from 3 to 11 years of age, each with their own unique personalities and love attention, making it easy for patrons to play with them. 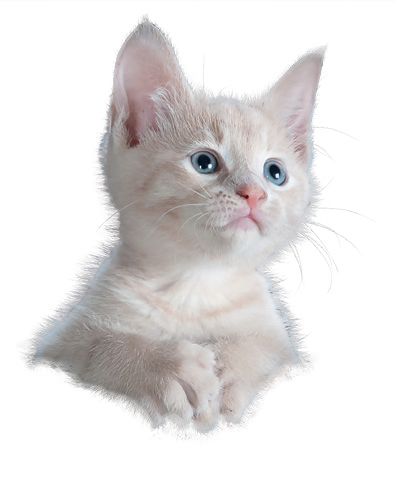 There are also 3 staff members with experience as pet groomers, ensuring that the cats are well taken care of in the grooming and health department. This cat café, styled as a shelter, does everything in its power to find forever homes for its homeless cats. This old Japanesestyled house, built 90 years ago, houses approximately 25 cats waiting to meet new friends. Visitors can play with the cats, or enjoy some homemade cakes at the café space (open on weekends only). 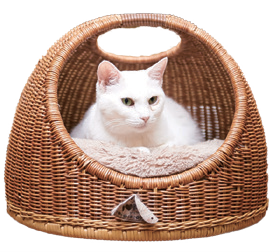 There are a range of different cat accessories sold at this establishment with proceeds going towards the care of the shelter cats. Fancy spending your tea time in the “mysterious cat forest”? For a set fee you can spend as long as you like in this relaxing space, filled with cats, pulled straight out of a picture book, surrounded by little paw-shaped shrines and tiny doors. This café also offers over 100 homemade food and drink menu items, making every visit a treat. Seventeen free-spirited cats call this café home, which places more of a focus on “relaxing with the cats” rather than “playing with the cats”. First-time cat café visitors can casually drop by this café with prices starting at 200 yen for 10 minutes. There are also drinks, free Wi-Fi, and electricity outlets / chargers available for use. This is the perfect place to stop by for not only a cat café experience, but for a quick break during your travels. Cafe Monta, located in Asakusa, Tokyo, is a stylish, high class café on a different level. The calm and relaxing space is filled with purebred cats such as Munchkins and Russian Blues for guests to play with. A selection of teas, coffee, and desserts are served here, so drop on by to sit back and relax.